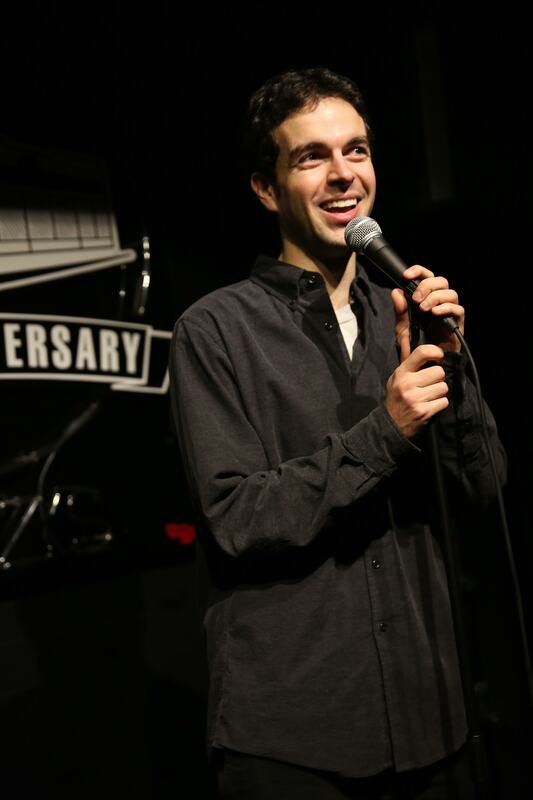 Chris Duffy is a NYC-based comedian who performs across the country. His shows have been featured in The New York Times,Boston Globe, Washington Post, and in The Onion A.V. Club. Chris is the creator and host of You’re the Expert, a live show, podcast, and public radio program on Boston’s WBUR where three comedians try to guess what a scientist studies all day. In addition to comedy, Chris is a writer whose work has appeared in the Boston Globe, Makeshift Magazine, and Wag’s Revue. Chris is both a former fifth grade teacher and a former fifth grade student. A guest artist for the “Producing Audio Narratives” course, Duffy will give lecture on April 7 in the Rosenwald.